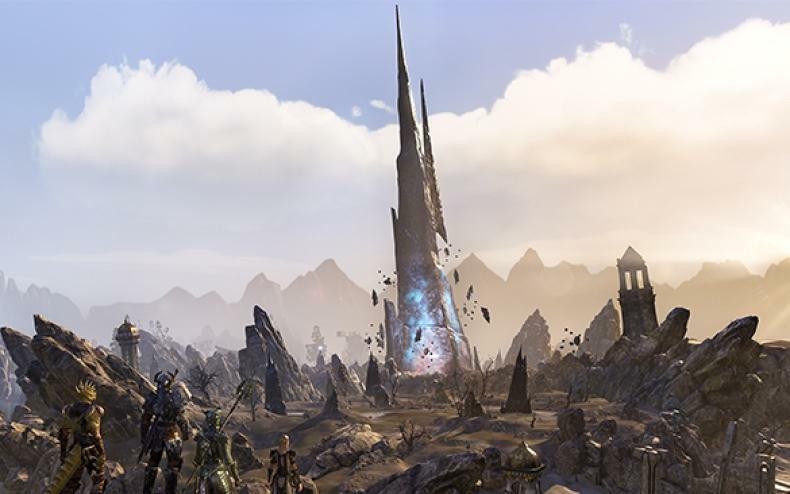 What’s coming up in Elder Scrolls Online? What are Wrathstone and Elsweyr? The Season of the Dragon begins here! This epic, year-long adventure takes you into the heart of Elsweyr and beyond, and it all starts with two exciting new dungeons to challenge you and your group: Frostvault and the Depths of Malatar! Explore hazardous ruins, face deadly guardians, and claim both halves of the powerful and mysterious Wrathstone! More information can be found on the ESO website.